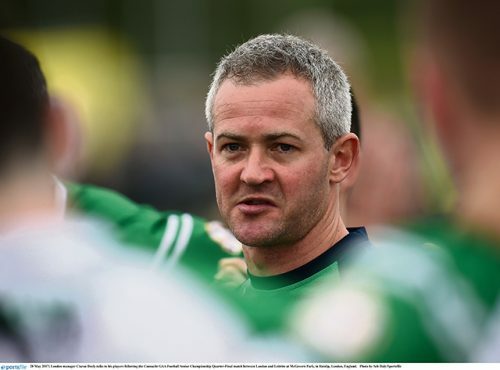 On the eve of London’s footballers’ Division 4 opener with Carlow at McGovern Park on Saturday (1pm), Exiles manager Ciaran Deely has called on more to be done to attract bigger crowds to Ruislip for the National League. 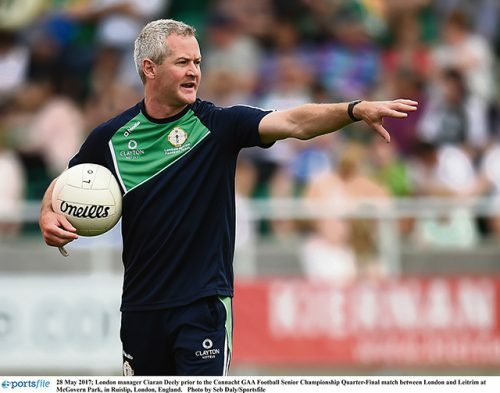 Deely, who is going into his third year as London manager, would like to see more support for the team for league matches at the new Ruislip following the hugely successful opening of the new £4.3m facility for last year’s Connacht Championship clash with Leitrim. Deely acknowledges, though, that ultimately “crowds will follow a winning team” and the players have to play their part by getting victories. London haven’t won two games in the National League since 2011 when Kilkenny were in Division 4. They’ve won one game every year since. But the London boss believes that it’s not solely down to results, and more could be done to get people through the gate. 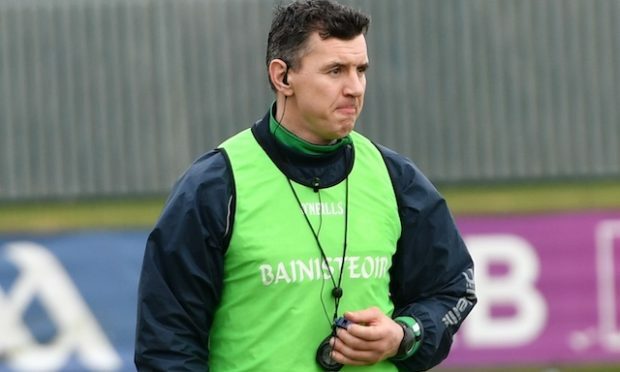 “I remember years ago playing with Wexford and saying to Paul Bealin, who was manager at the time, that I couldn’t understand why people wouldn’t come out for league games. He just said ‘we have to start winning more’. It’s the same with London,” said Deely. 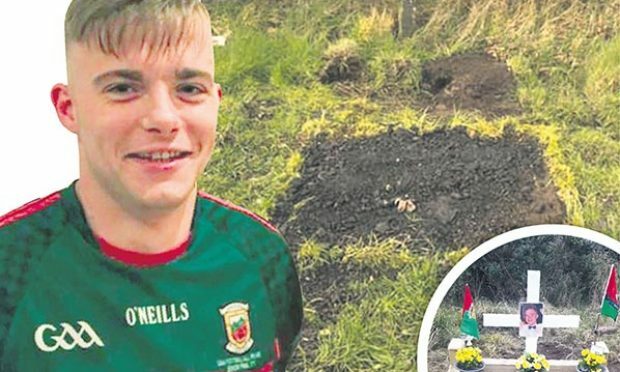 “But I think the county board, clubs, and a lot of individuals involved in the GAA and in Irish businesses could be doing more to promote the games. “It’s a two-way relationship; the more promotion, the greater the support, the better chance the players and management have of winning more games. And when we win more games, more people will come and follow. “As players and management, we’re doing everything we can to get more wins, so it would be good to see some of the other stakeholders pushing on and trying to help the cause in terms of promoting the games more. For the team to play their part, Deely believes the Exiles need to find a greater consistency if they are to register more wins. For the London boss, that means the game must still be in the “melting pot” with ten minutes remaining, and transferring the good work done on the training ground into good performances on the pitch. “We’re obviously looking to improve on that [number of wins], but the first thing we need to do is become a team that consistently competes in all our games,” he said. 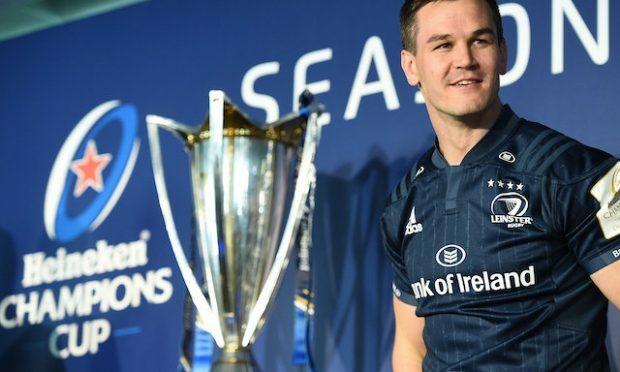 Decision making and individual errors at critical moments hindered the side last year, so this year will see the use of video analysis “ramped up” with an increased emphasis on the players taking a “greater responsibility” on the pitch. London’s need for greater consistency should be helped by Deely being able to call on the nucleus of last year’s panel, augmented by a few who didn’t play for the county last year. Mark Jordan and Scott Conroy have left London, while Greg Crowley and reserve keeper Conor Hallissey have been unable to commit. 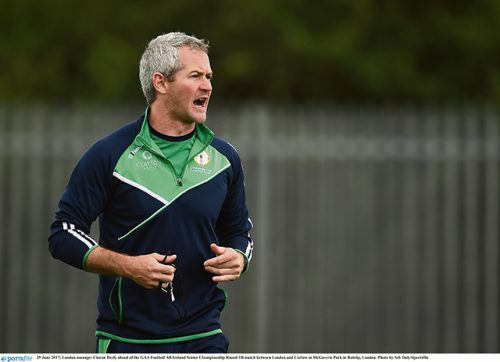 It remains to be seen if Owen Mulligan will again tog out for the Exiles, with the three-times All Ireland winner having been focused on Fulham Irish’s re-fixed club championship quarter-final with Corofin for the last few weeks. The postponement of the original game before Christmas because of snow delayed any approaches from the London boss to Mulligan and some of his Fulham teammates. Following Sunday’s exit at the hands of the Galway side, Deely will be “hopeful” of adding a few of Fulham’s county winning team to his panel, including another All Ireland winner, Tyrone’s Michael Murphy. “I think they’d be great leaders. How much football Owen would be able to play at inter-county level we don’t know. Last year, he was well able to play at that level so we’d hope he could do something similar for us again this year,” said Deely. Continuing the theme of nurturing London-born talent, Ryan Elliott and Tom Waters have been added to the panel, while Connor Spinks (Parnells), Conor McCarthy (TCG), and 17-year-old Joshua Obahor (Parnells), have all been brought in to gain experience. The latter is a player Deely rates very highly. It was against Carlow that London got their solitary win in last year’s National League, only for the Barrowsiders to gain revenge in the qualifiers at McGovern Park. “They know us inside out, and we know them as well. It’s a big ask for us to get a win in our first game when our fitness levels won’t be the same, but we’re as prepared as we can be and we’re looking at our own game plan,” said Deely.